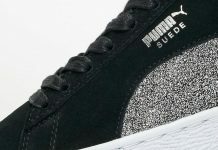 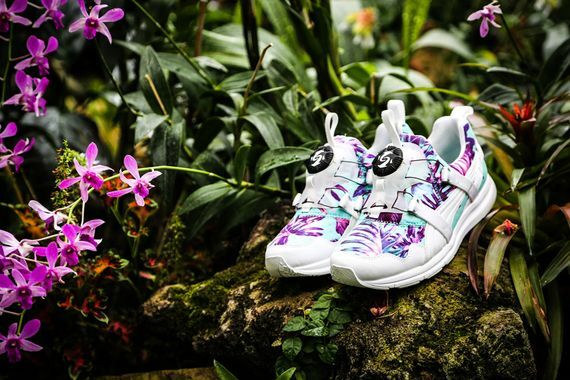 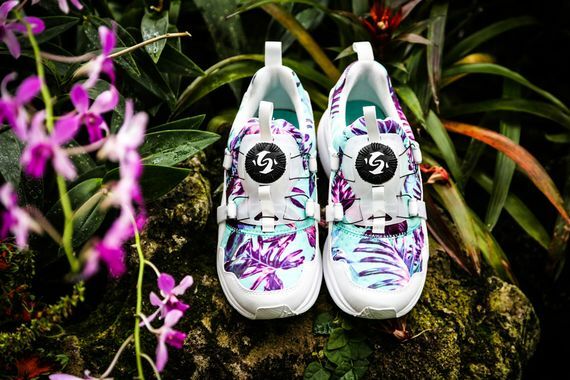 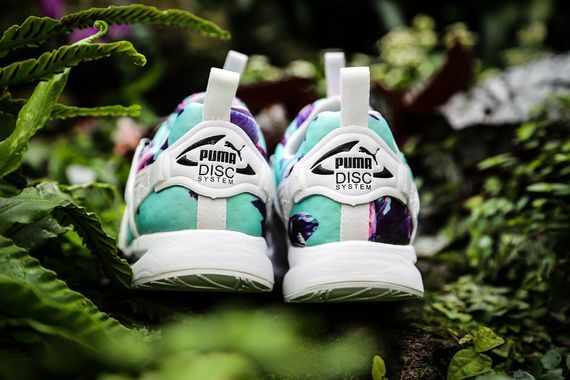 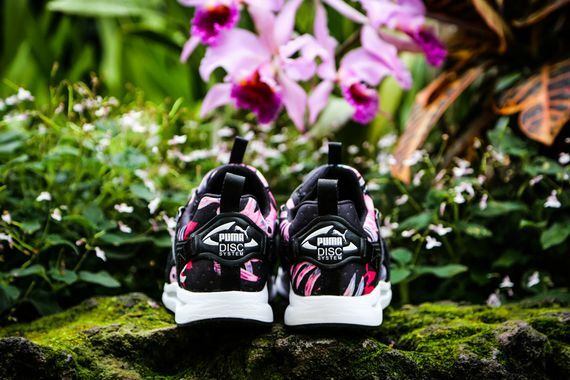 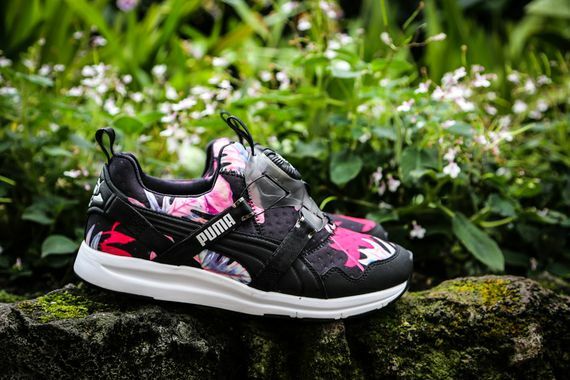 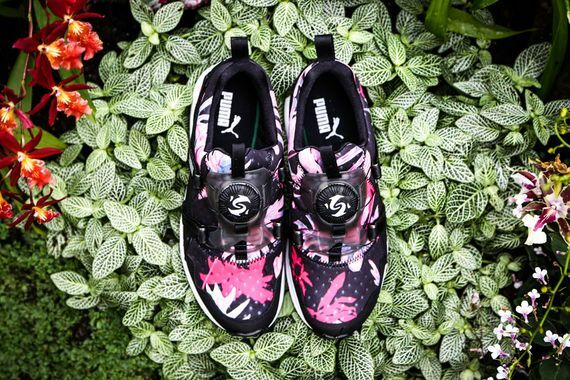 Puma’s latest look for the Disc, dubbed the “Tropicalia” pack, takes a floral approach to these creative kicks. 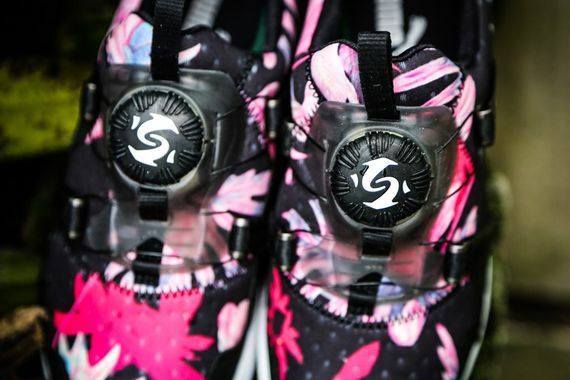 In both a black and white these bad boys shine, with pink/purple floral patterns making up a majority of the upper. 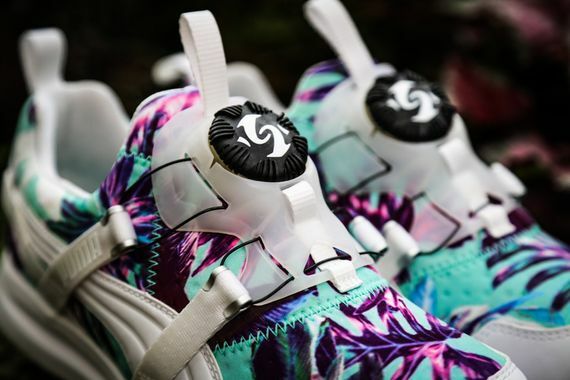 If these shots don’t have you sold I don’t know what will, and if you’re feeling like making these a part of your rotation you can do so February 3rd.